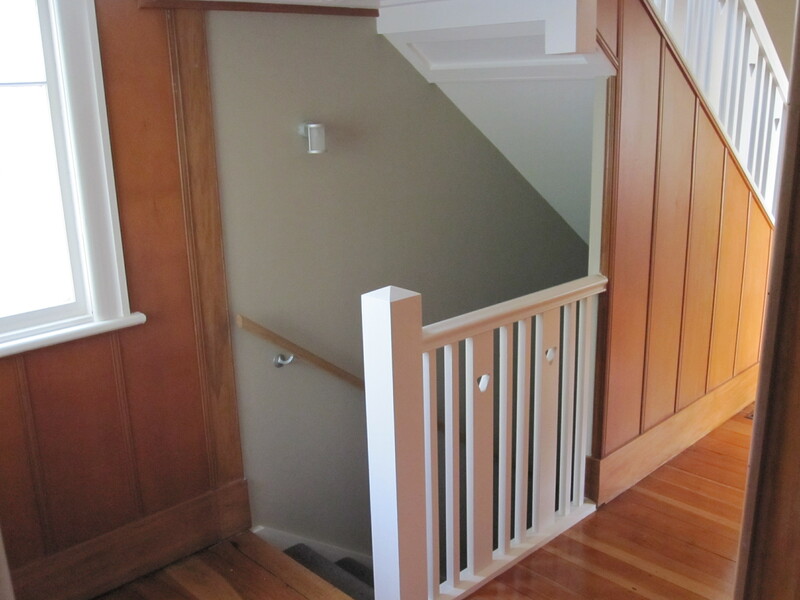 Whether you have a Bungalow, Villa, Modern, or ex-State house, this is our specialty, Roebot Renovations is your leading professional. On a large job, contract quotes can be very expensive, Roebot Renovations provides better value for money. We look at your project, do a job break down, and formulate the best way to tackle the job. Building project management is included. We have found this is the most cost effective way to get large renovations done, and we have very satisfied clients to prove it. 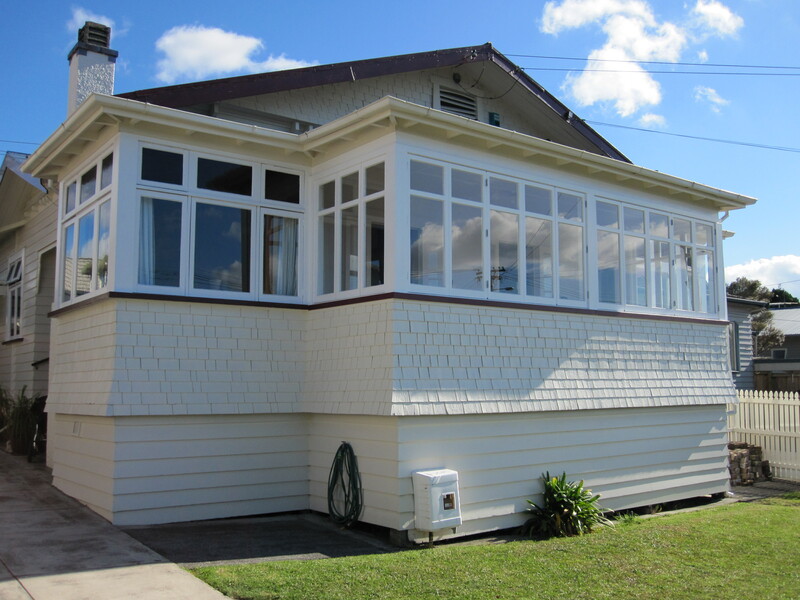 Through our partnership with one of Auckland’s most accomplished house lifters and repilers, Roebot Renovations has a great deal of experience with this type of work and can estimate costs and complete your project from start to finish. 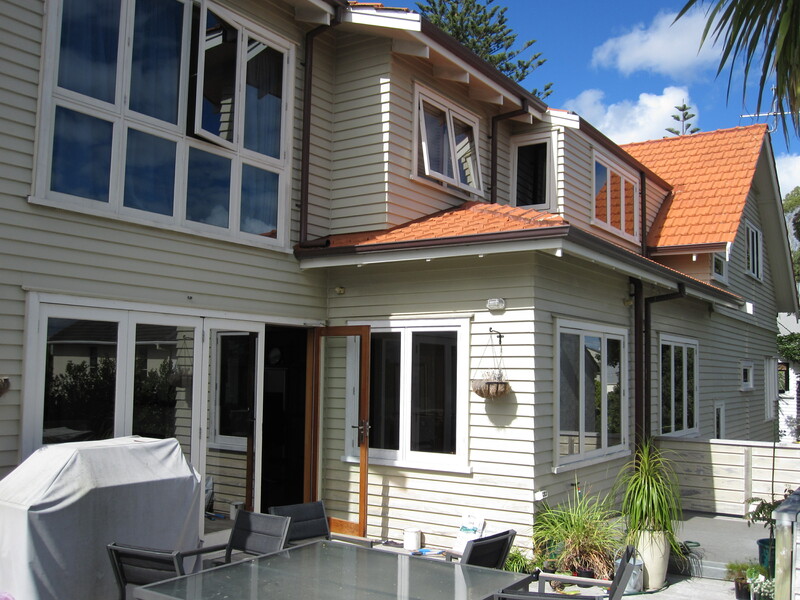 Whether the requirement is new concrete footings and slab, or piles and timber floor, we have the experience. If you need pre-cut and nail, or framed on site, we will know what makes the most sense and is most cost effective for your job.